Rhymefest understands the importance of "happy wife, happy life." While Rhymefest has likely experienced no shortage of memorable challenges, braving the Keeping Up With The Kardashians camera crews likely stands among the most harrowing. 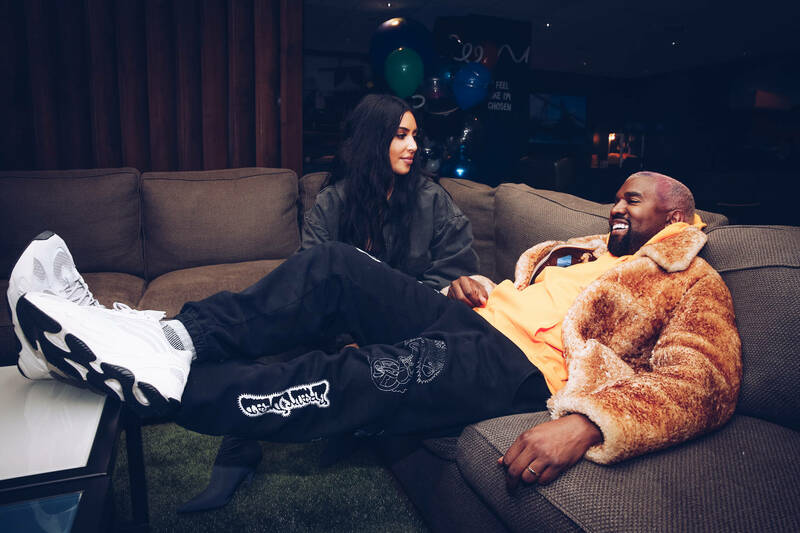 A recent episode of KUWTK found Rhymefest faced with the combined forces of KimYe, as the three held palaver in the name of squashing any lingering tension between them. In case you forget, much of the tension first arose over Donda's House, and the way the Chicago-based nonprofit was handled. In any case, Rhymefest found himself exchanging words with a Kardashian-scorned, all in the name of rekindling his friendship. He also thanks Sway for holding it down, explaining that the entire social media war with Kim was new territory for him. "I'm not into like, being famous," reveals Rhymefest. "I've never had so many people coming at me, all the energy coming at me." He also reflects on Kanye West's experience past betrayals, which led to his concern in the first place.